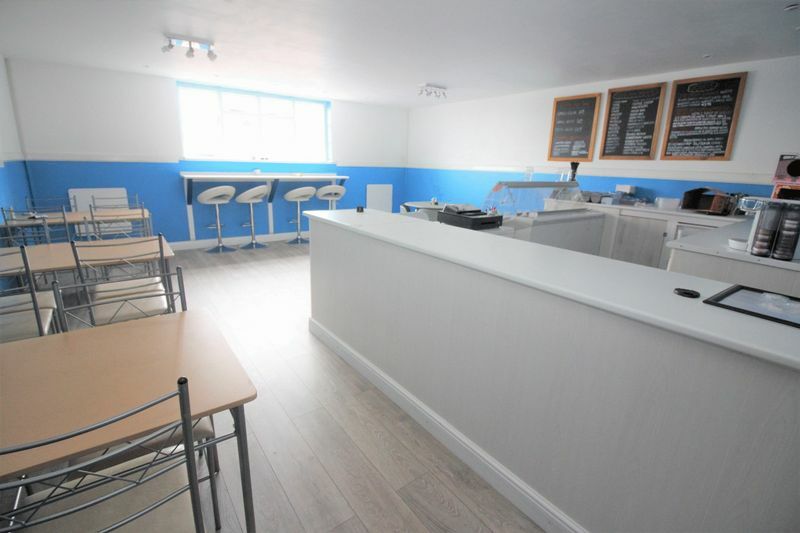 A READY MADE CAFE BUSINESS AWAITING JUST FOR YOU. 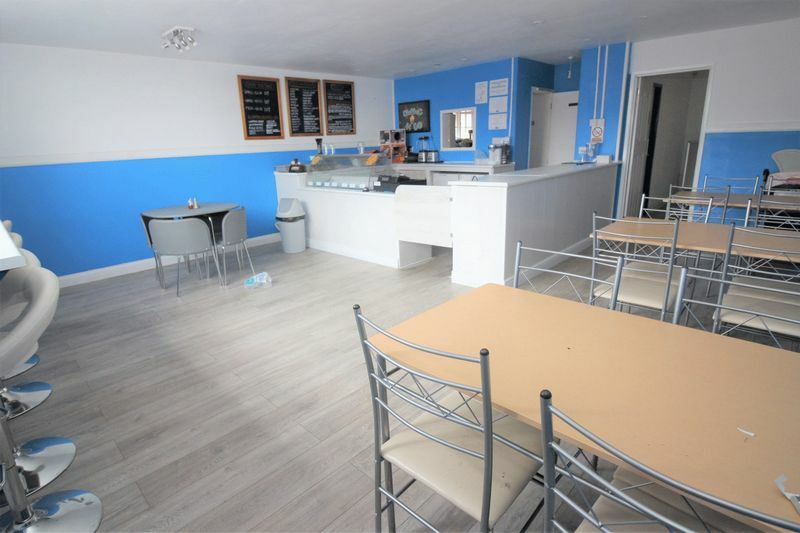 A FULLY EQUIPPED CAFE IS AVAILABLE TO LET AT AN INCREDIBLE PRICE. AND NOT ONLY THAT, BUT A NEW INDOOR MARKET IS DUE TO BE OPENED RIGHT NEXT DOOR. 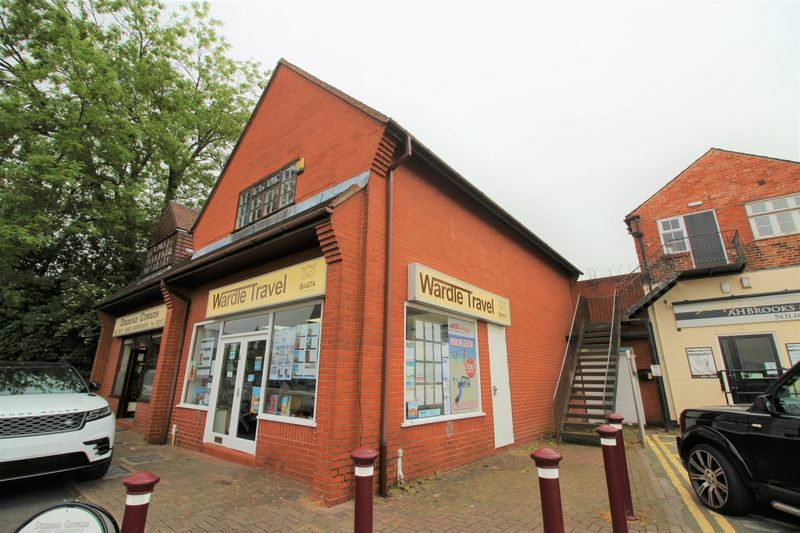 It is located in a busy shopping centre in the busy market town of Cheadle. 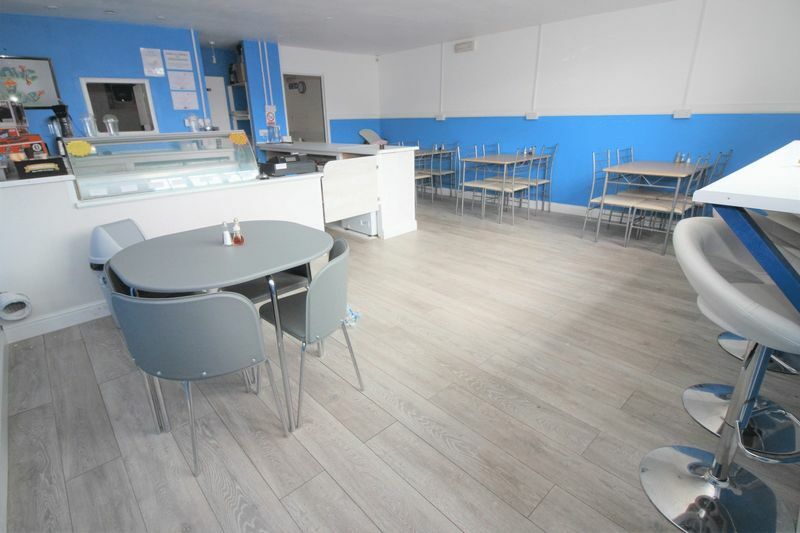 The property has excellent scope for trade, as a children's play area is due to open next door, plus sitting within the immediate visible vicinity you will find big brand retailers such as B&M Bargains and Iceland, plus many other small businesses. 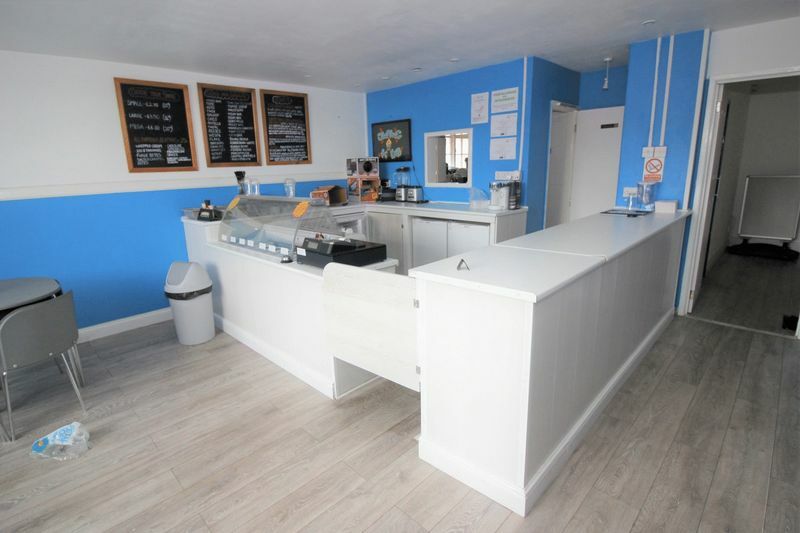 This is a rare opportunity to move into a business and start to trading almost immediately. Lease terms are flexible. 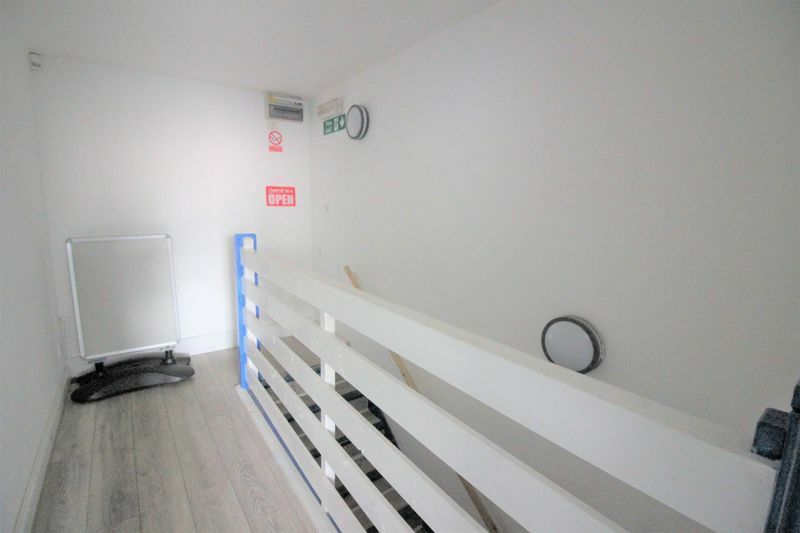 Call Samuel Makepeace today to register your interest. Available immediately. Equipment is offered on a full repairing basis and there may be a requirement for additional equipment. 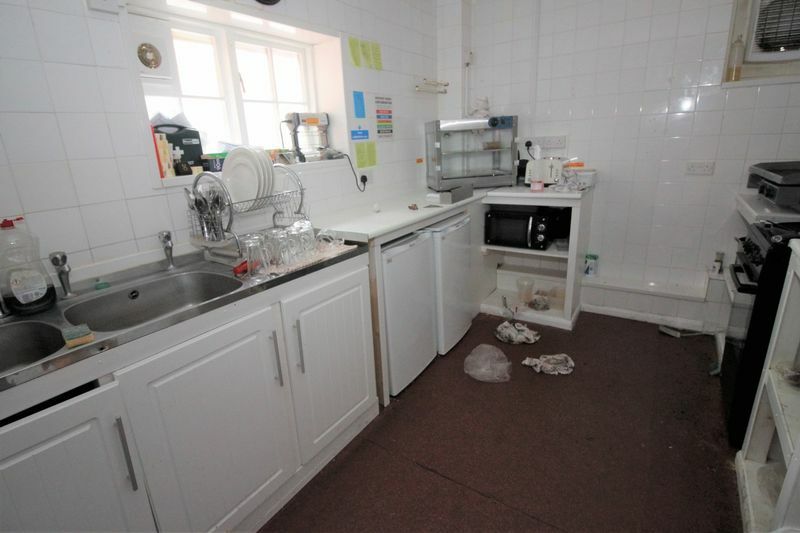 Samuel Makepeace have not inspected any of the equipment which includes, ovens, grills, fridges, freezers, serving counters, tea and coffee making facilities, plus more, and we do not offer any kind of guarantee for the functionality of any equipment provided.